Suffering through ongoing coughing bouts and going through boxes of tissues blowing your nose? Well, you can wait it out or you could use some home remedies to get rid of phlegm and mucus in chest and throat. 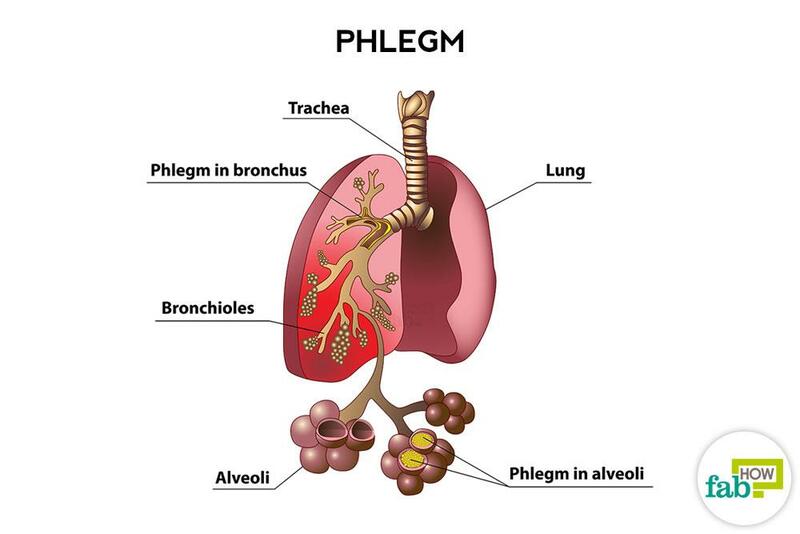 Phlegm is the thick viscous substance secreted by the mucus membrane of your respiratory tract in an attempt to fight an infection, especially when suffering from a severe cold. It tends to collect in your throat and chest to cause congestion and is usually expelled through coughing. Excess phlegm is a common symptom associated with a cold, flu, sinusitis or some other viral or bacterial infection. It can also be caused by an allergic reaction to irritants as in hay fever, asthma or damaged vocal cords. It is often accompanied by a runny nose, constant cough,fever and weakness, and difficulty in breathing. 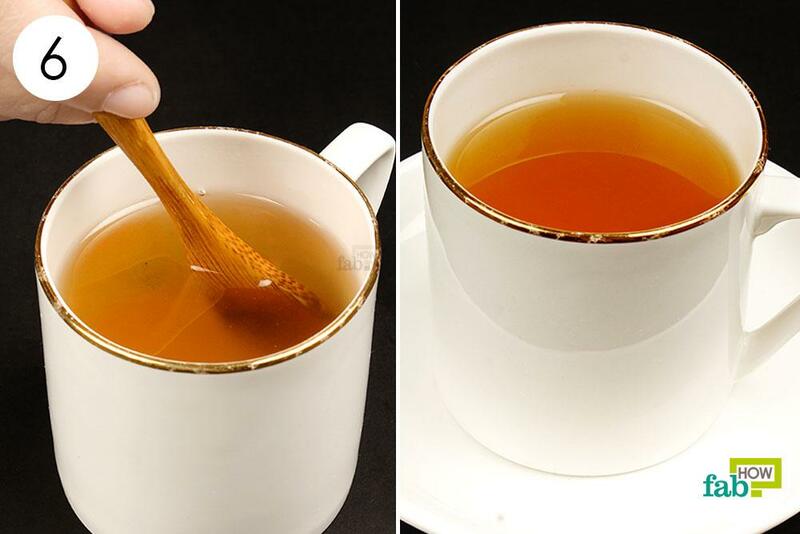 You can drink ginger tea a few times a day. Alternatively, you can chew on 3 or 4 raw ginger slices several times a day. 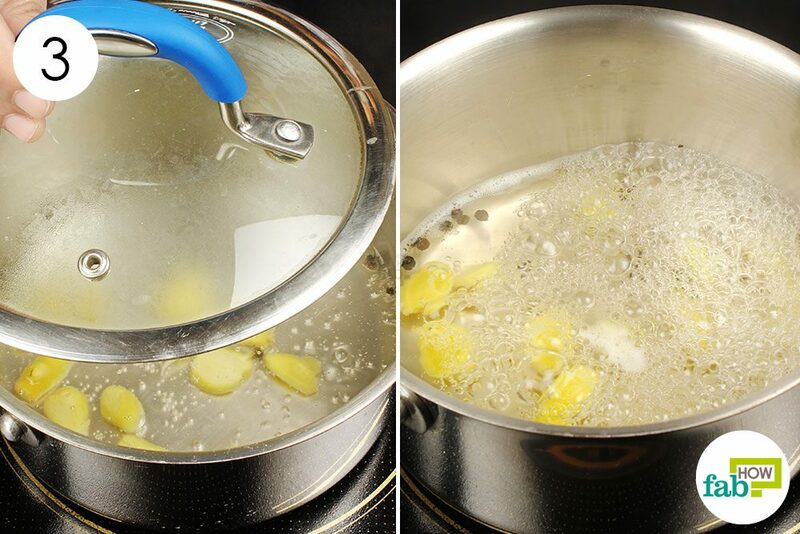 After the water starts to simmer, throw 6 or 7 ginger chunks into the water. Add 1 teaspoon of black peppercorns as well. 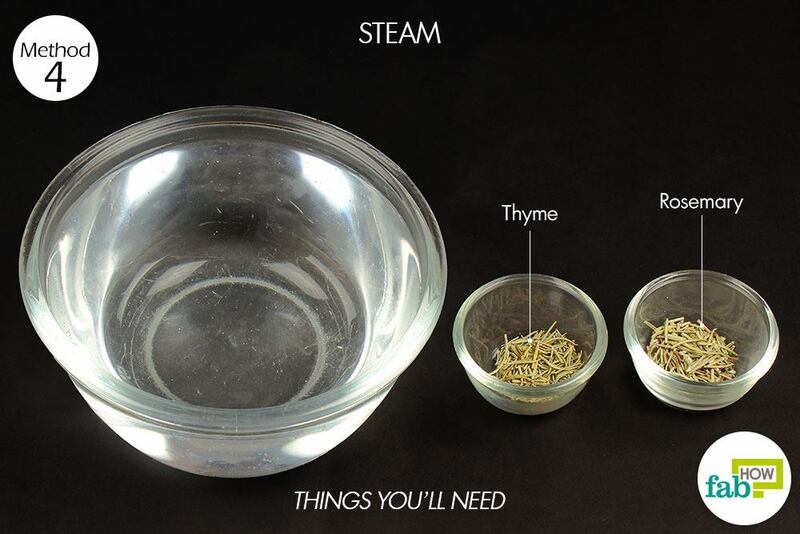 Allow the water to boil for 1 minute. Lower the temperature and allow it to simmer for 5 to 7 minutes. 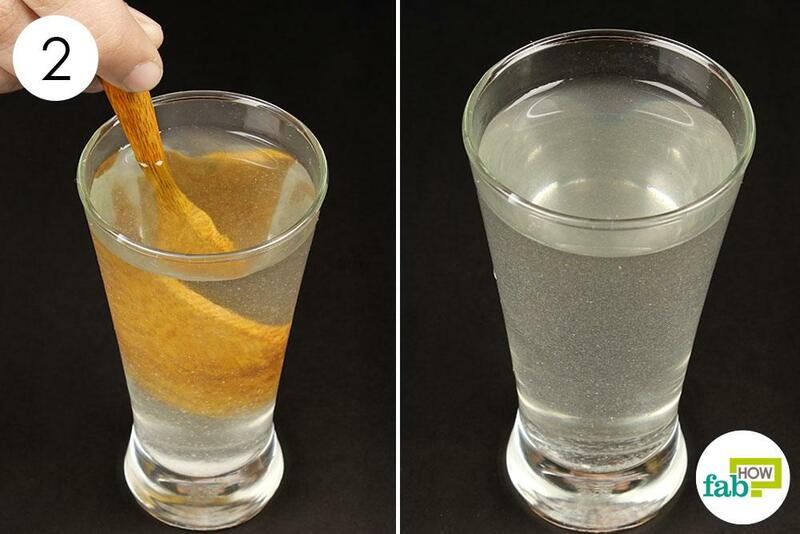 You will observe the color of the water changing to pale yellow. 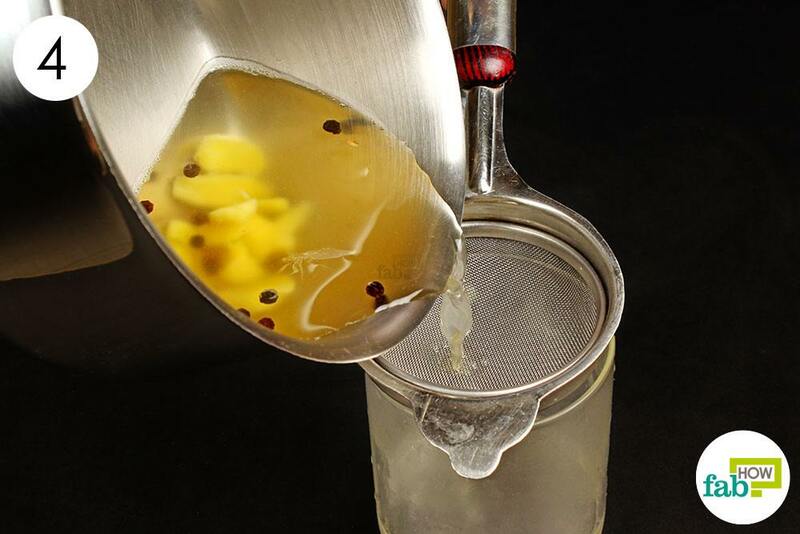 For a stronger flavor, simmer for 15 to 20 minutes or more, and use more ginger slices. 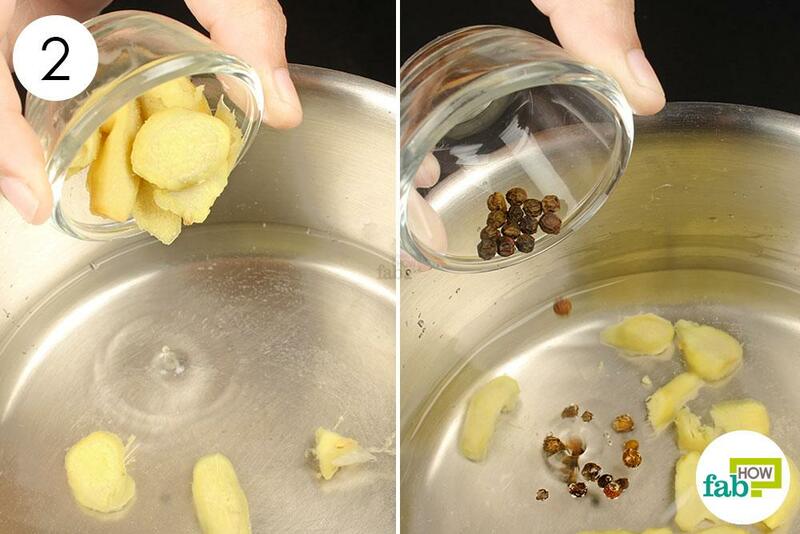 Strain the tea into a cup to remove the ginger pieces and peppercorns. Be careful while straining, as the steam can be extremely hot and can burn you. Finally, add in 1 tablespoon of honey. Drink your tea in small sips while it is still hot to ease your congestion instantly. 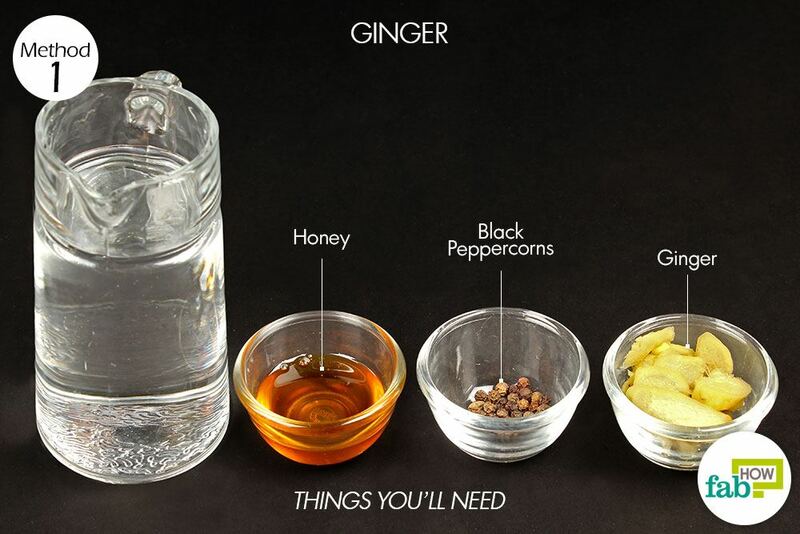 Consume 2 to 3 ginger infusions each day to de-congest your phlegm. 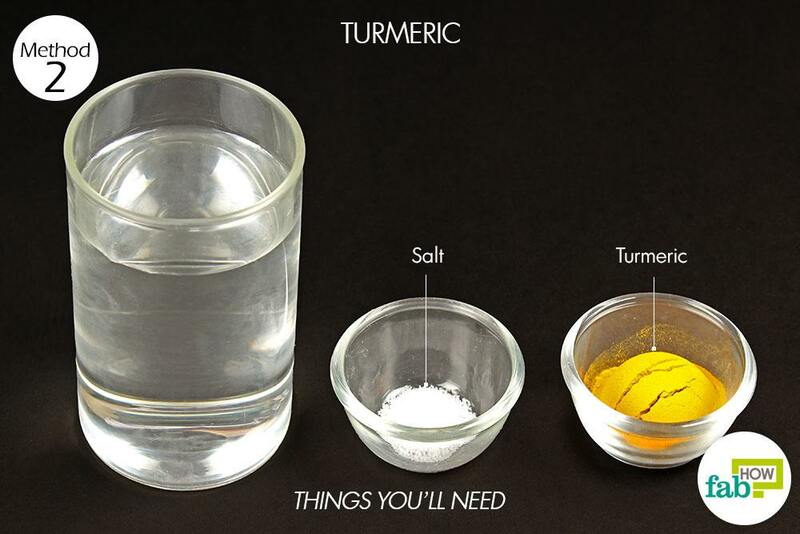 Turmeric contains curcumin, a compound that has antiseptic and healing properties. It helps reduce phlegm by killing the bacteria that cause excessive mucus production. Add a pinch of salt (approximately ¼ teaspoon) to the solution. Gargle with a small amount of the solution to get quick relief. Repeat 3 or 4 times a day to loosen mucus and reduce phlegm in your throat. 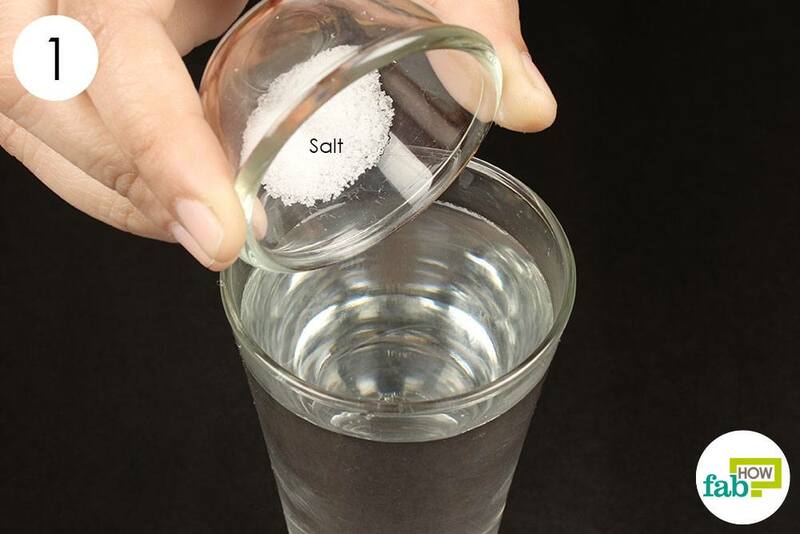 Gargling with salt water is one of the most effective ways to get rid of phlegm. While warm water soothes your throat, salt contains antibacterial properties that fight the bacteria that cause the infection. The salt and water combination decreases production of mucus and accumulation of phlegm. 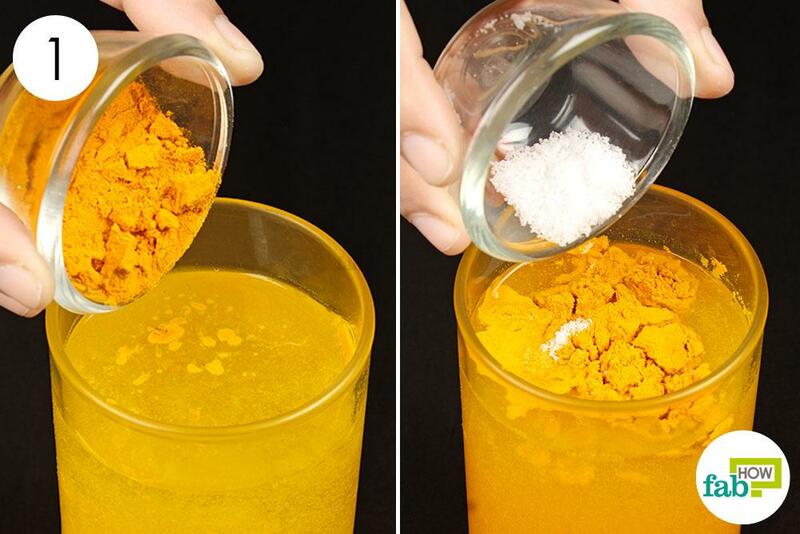 Add ½ teaspoon of salt to a glass of warm water. Stir well so the salt dissolves in the water. Gargle with the solution to loosen your phlegm fast. Do this 3 or 4 times every day until you get rid of phlegm from your system. 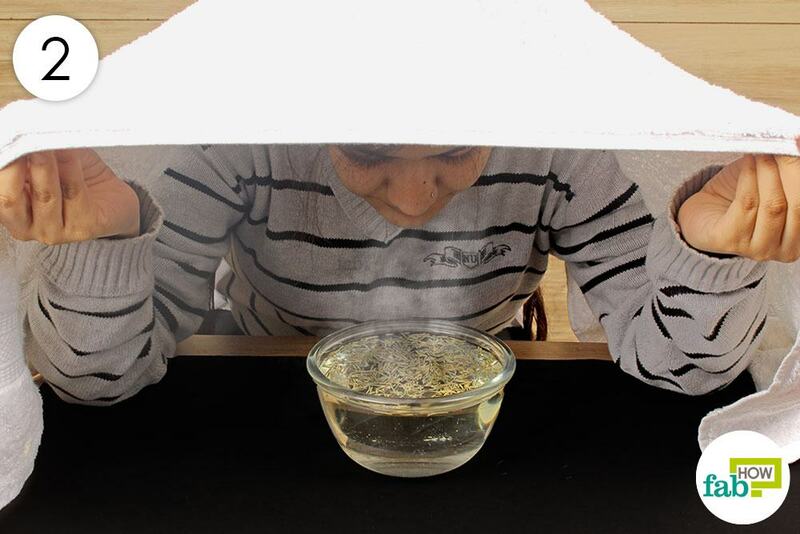 Steaming is another effective treatment to loosen up mucus and phlegm in your throat. Breathing in steam allows the vapors to travel down your throat and loosen up clogged mucus, thus providing instant relief. Infusing the water with herbs adds additional healing effects. 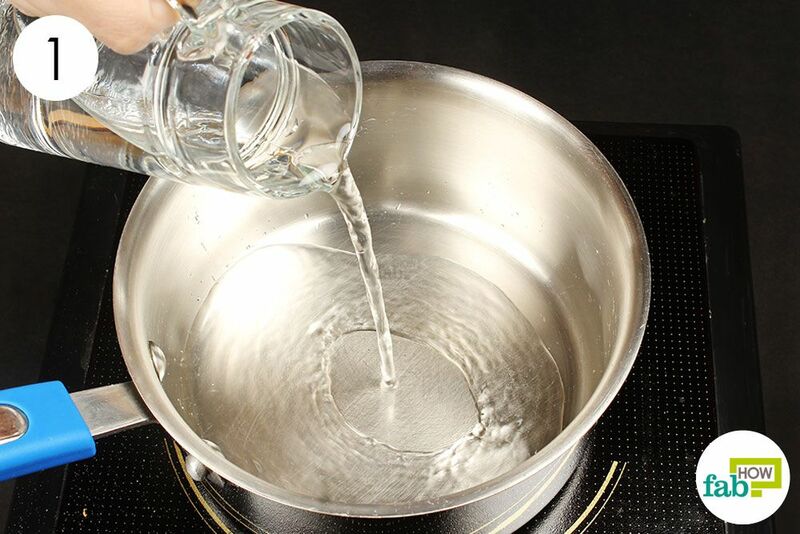 Pour 4 to 5 cups of hot water into a bowl. Make sure the water is boiling hot. 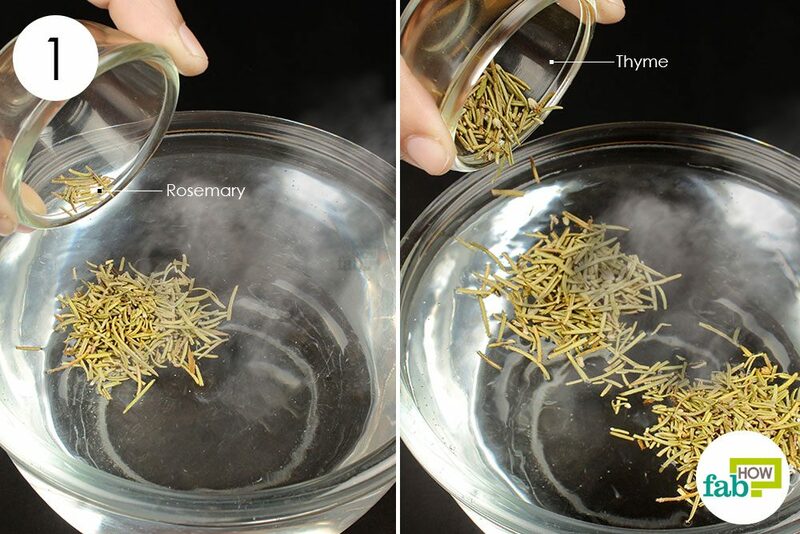 Add ½ teaspoon each of dried rosemary and thyme. Drape a towel over your head to trap as much steam as possible. Lean over the bowl of hot water so that the steam directly hits your face. Breathe in the vapors for up to 10 minutes to get instant result. Repeat 3 or 4 times a day to expel mucus from your throat. Alternatively, a steamy shower 2 times a day will also provide relief from phlegm. 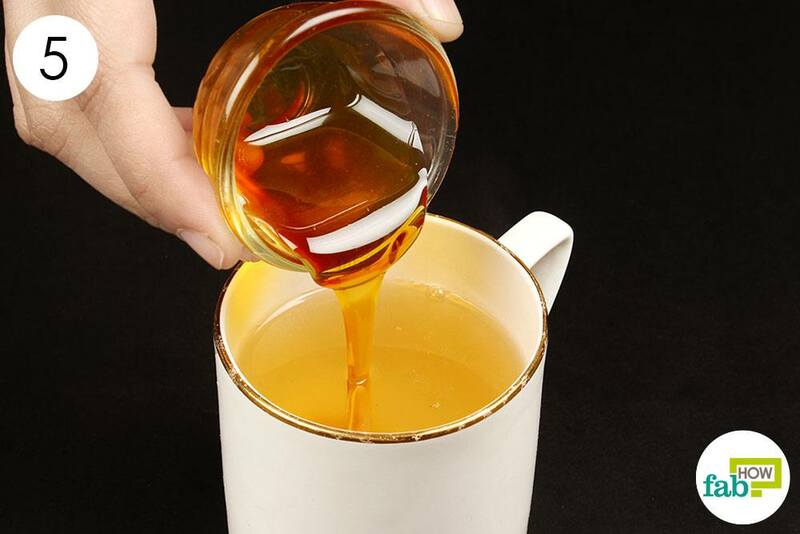 Honey is loaded with antibacterial, antiviral and antifungal properties that soothes your irritated respiratory tract to provide instant relief. Lemon, which has abundant vitamin C, is highly effective in strengthening your immunity and clearing away congestion. 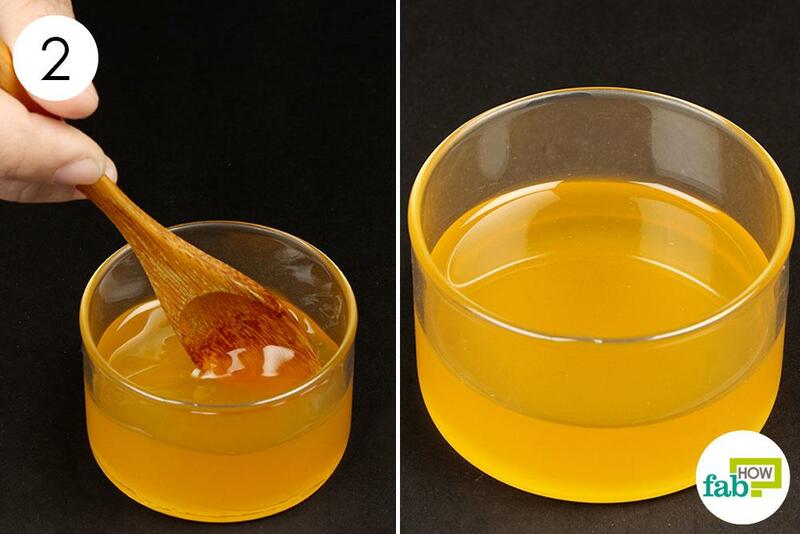 Put 1 tablespoon of honey in a bowl. 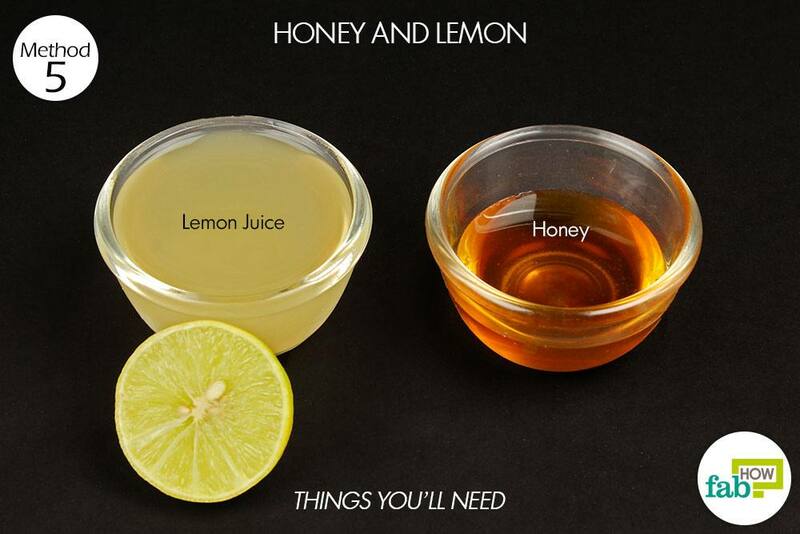 Add double the amount (2 tablespoons) of lemon juice to the honey. 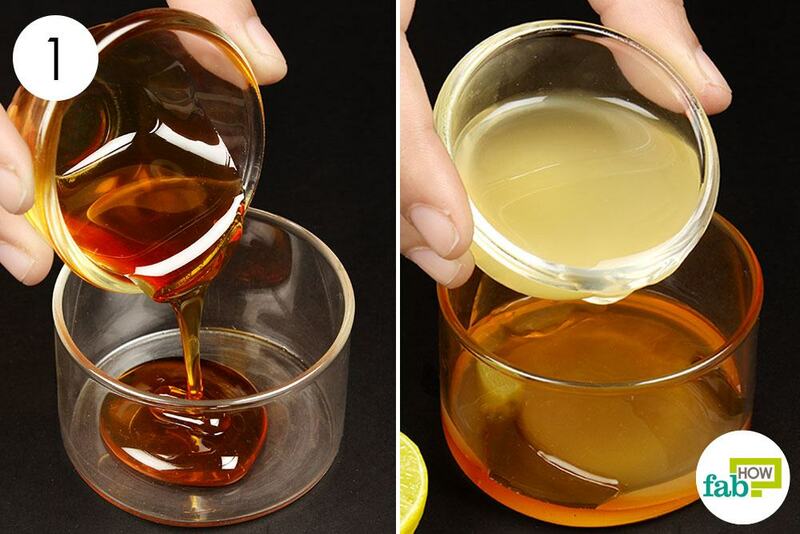 Drink the solution to get instant relief from the congestion. Repeat 3 times each day until it cures your phlegm. 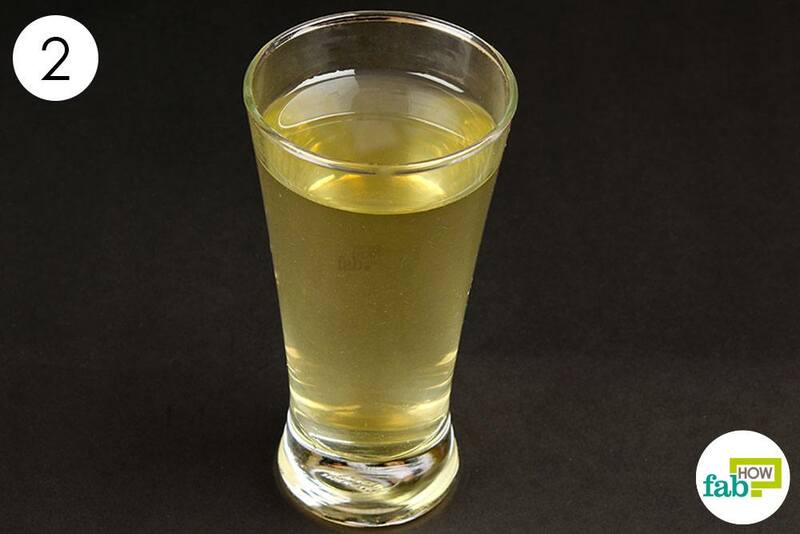 A solution to almost all your troubles, apple cider vinegar brings your body to an alkaline state and balances the pH levels that prevent excess production of mucus in the body. 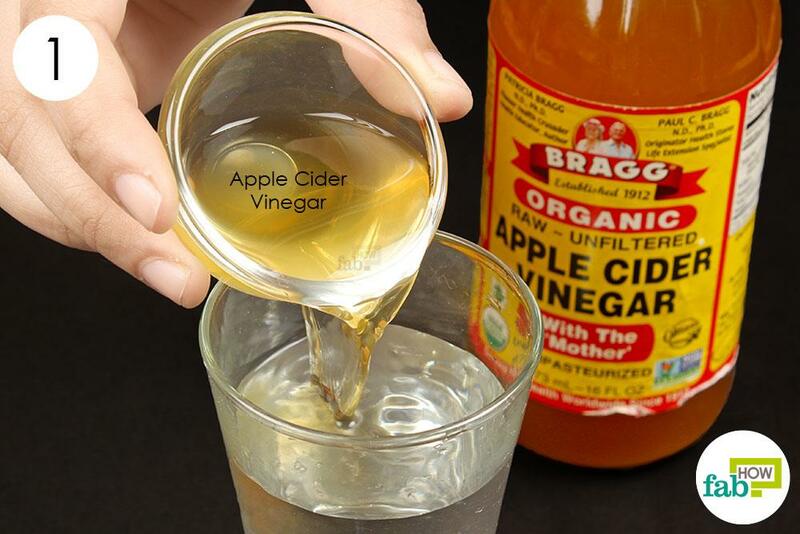 Add 1 tablespoon of raw, unfiltered apple cider vinegar to a glass of water and mix well. 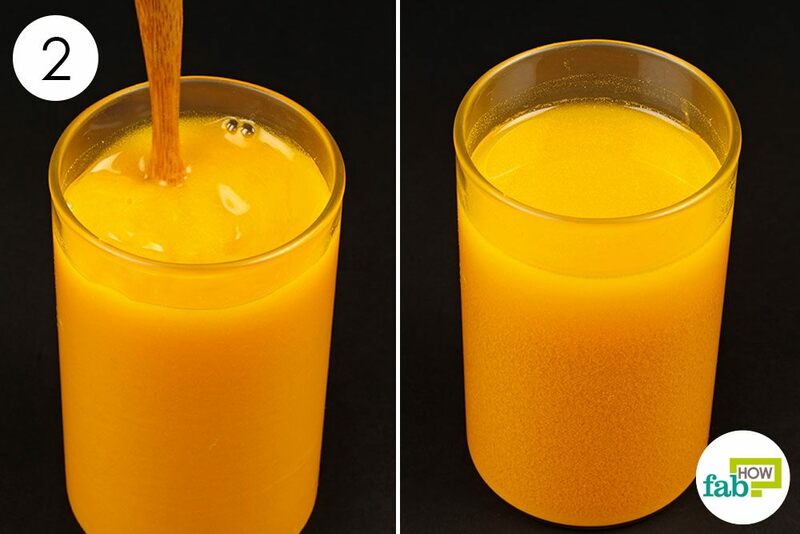 Drink the concoction 2 or 3 times a day until the excess mucus clears away. Also, you can gargle with the solution to soothe a sore throat. Use a humidifier to help control the production of mucus. Blow your nose regularly to expel the phlegm. Eat spicy foods like garlic and peppers to thin the mucus and break up the congestion. Do not expose yourself to paint fumes, hazardous chemicals, and household cleaners as they may irritate your throat and nose. Avoid smoking, as it irritates the respiratory system and leads to congestion. Do not swallow the mucus or phlegm in your throat. Instead, gargle and spit it out to speed up the healing process. Avoid consumption of cold foods and drinks.